PlasmaSens is a torch height sensor for using with plasma cutter equipment. In a combination with a PoKeys57CNC controller, PlasmaSens is reliable torch height controller (THC). 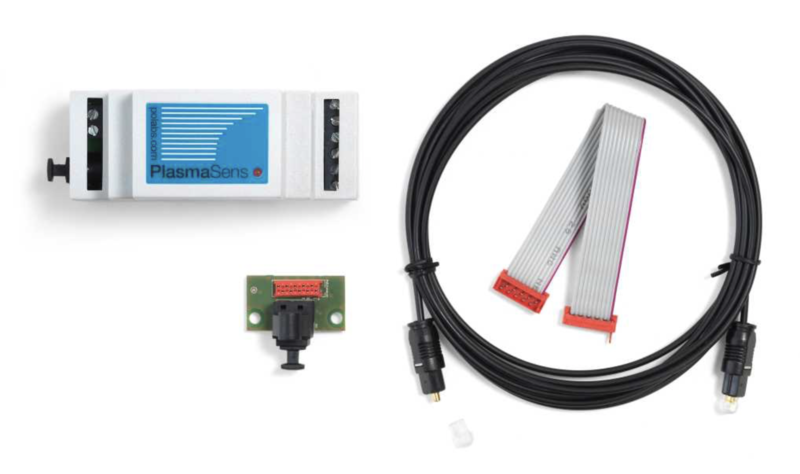 PlasmaSens provides an accurate arc voltage measurement based on modern microprocessor’s technology. Efficient and precise cutting of material depends on torch distance from a workpiece and appropriate plasma arc. The arc voltage is proportional to the distance between the torch and the workpiece and should stay as equal as possible across the entire cutting surface. Therefore plasma’s voltage data is important for a Z-axis position update. 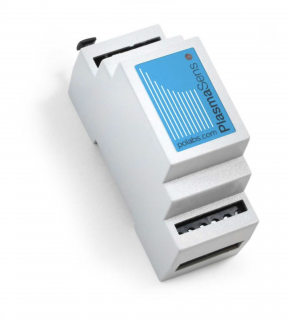 With a mains AC power supply built-in and a total optical output isolation, PlasmaSens is very simple for physical installation and safe to use. The device offers two arc voltage level inputs. High voltage input up to 350 VDC or low voltage input (without 1:50 internal divider) up to 10 VDC.